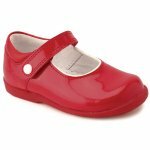 Start-rite Nancy girl's walking shoe. 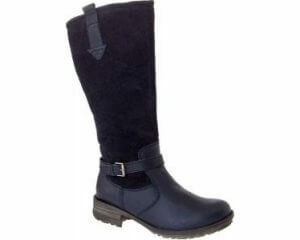 It features a traditional style with a patent leather upper. 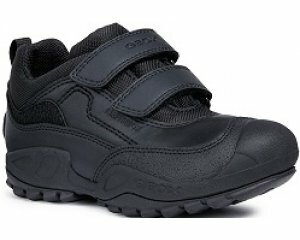 The velcro fastening allows for adjustability and a secure fit when walking, it also means it is easy for little ones to put on and take off! The leather linings help to absorb moisture and keep feet dry, while the cushioined insole and padded collar provide comfort. A beautiful shoe that looks great with frilly socks and pretty dresses!